Blueface Italia is delighted to announce a new partnership with Talent Garden, the leading provider of co-working space in Italy. 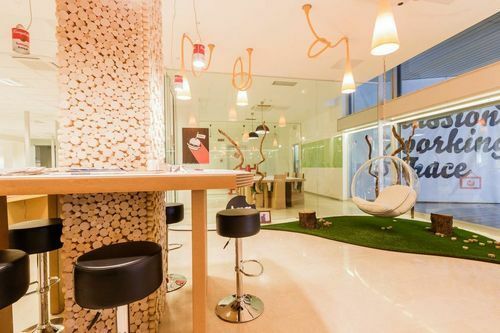 Talent Garden – aka TAG – are innovative and original co-working spaces specifically designed for Startups. This is where passion and determination meet intelligence and creativity. Communication is the soul of every aspiring business. Blueface telephone system provider enable companies to meet the demands of 21st century business effectively and efficiently. Talent Garden (TAG) is a network of Campuses which have created Co-working spaces that are open 24 hours a day, where creative minds full of enthusiasm and passion, courage and imagination, help and compete with one-another. The Talent garden model doesn’t just aim to share working space it also aims to cultivate similar minds that stimulate one another creating a “PASSION WORKING SPACE”.